Hyde Middle School inspires children toward academic achievement and excellent character. We promote student-centered learning, rigorous instruction, and the cultivation of strong, trusting relationships with all members of our learning community. Our population includes students from across the city with diverse learning needs, including English Language Learners and children who have been identified as in need of Special Education services. Our teachers and staff are selected for their dedication to education and commitment to character development, both of our students and themselves. Our heterogeneously grouped classes have an average class size of 25 students. 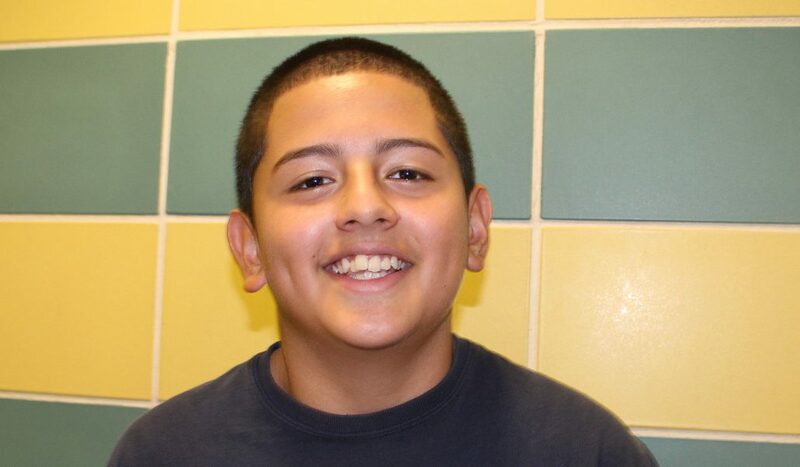 8th grade student Matthew Alava passed 3 high school Regents exams, including U.S. History, Living Environment, and Algebra.